It’s the third week of the One Room Challenge™ I am participating in to transform my boys’ shared bedroom in just six weeks! I cannot believe we are already halfway through the challenge! 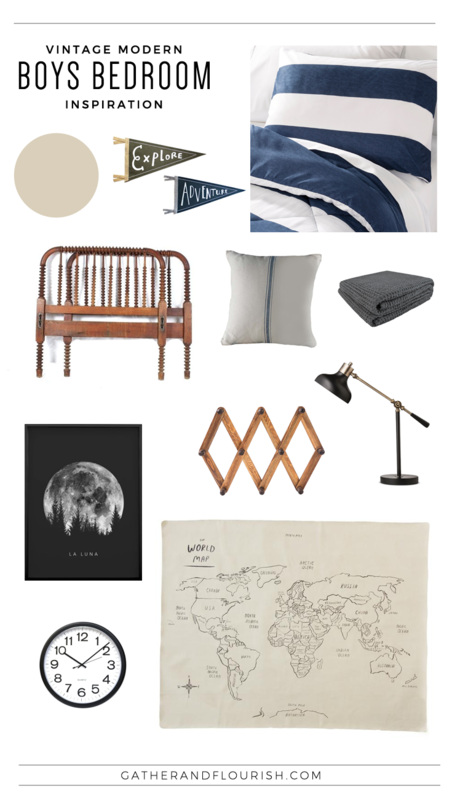 For my week one post, I shared my Vintage Modern Boys Bedroom Inspiration with you. Last week I shared the bedding we chose, along with some other Vintage Modern Bedding inspiration. 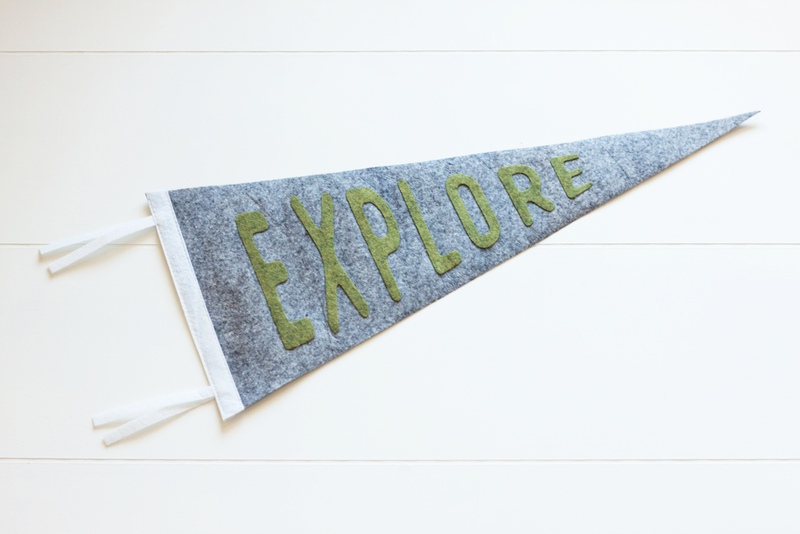 Today, I am sharing a fun project I did this week, a DIY Felt Pennant Flag using my Silhouette machine! 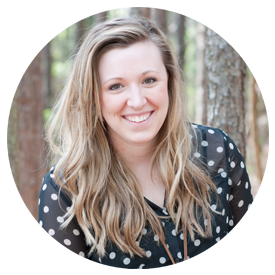 The best part is, I have included a free SVG cut file for you to make your own! 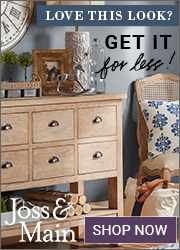 It’s the second week of the One Room Challenge™! 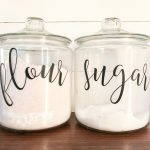 If you missed my post from last week, I am transforming my boys’ shared bedroom in just six weeks! 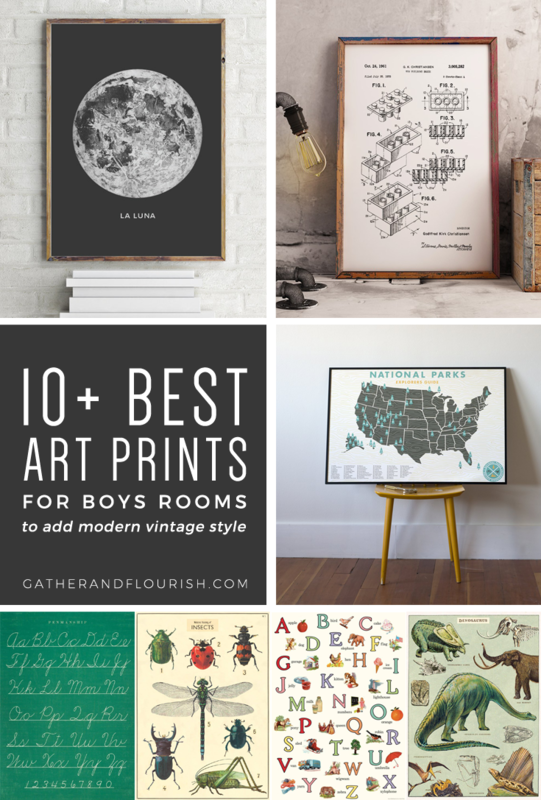 For my week one post, I shared my Vintage Modern Boys Bedroom Inspiration with you. Today, I am sharing some Vintage Modern Boys Bedding Inspiration as well as some pictures of the bedding I chose for my boys’ room! Ya’ll I must be crazy! 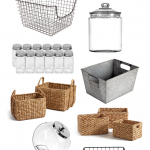 I have an 8 week old baby, and I’m about to do the One Room Challenge™! What?! 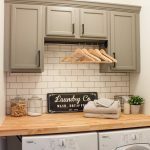 If you are unfamiliar with the One Room Challenge™ it is a widely anticipated biannual event hosted by Calling it Home and Better Homes & Gardens every April and October. It is an event where bloggers from all over take the challenge to transform a space in just six weeks! 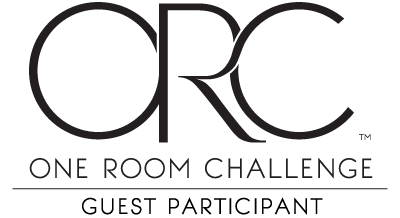 This is our second time participating in the One Room Challenge™ and we are so excited to get started! Recently, our two oldest sons started sharing a room and we have yet to decorate it for them. So we are transforming their room into what I am calling a “vintage modern boys room”. I love combining antiques and vintage treasures with a few modern touches to give a room a fun eclectic feel! Today I have a really fun, easy (and not to mention cheap!) project to share with you! 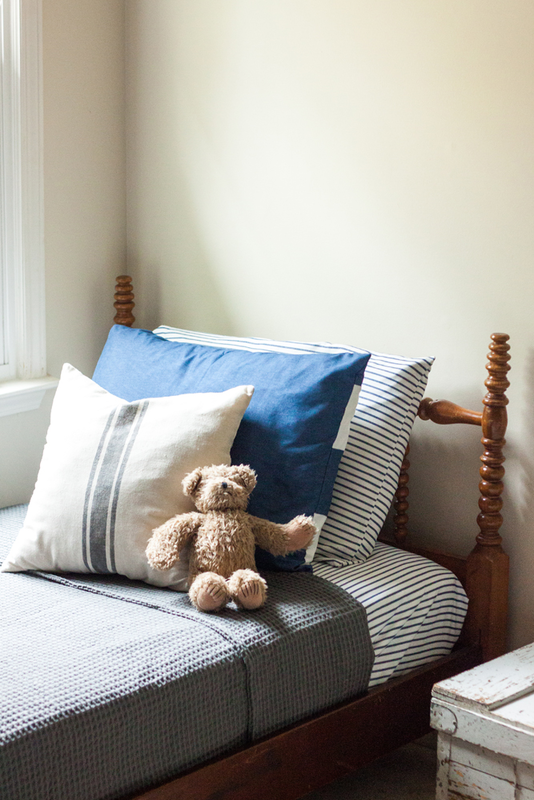 I have been wanting some grain sack striped pillows to add to my boys’ bedding, and I knew I could easily DIY them. 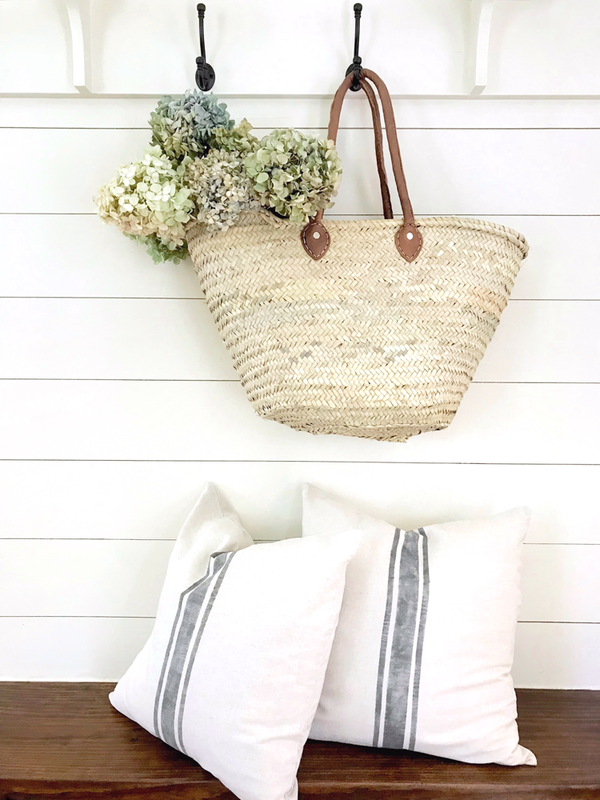 So I am showing you how I made my DIY No Sew Grain Sack Pillow Cover! And did I mention that they cost me under $5 to make? !